My experience with these two amazing women started at Sweet Child O' Mine midwifery service. I got to know Megan through our weekly check ups and my boyfriend and I decided to hire the two for our home birth. I met Charlie at our first doula consultation, and quickly understood the chemistry these women have together. They work well off of each other, and combined, have many stories, experience, and knowledge to share. 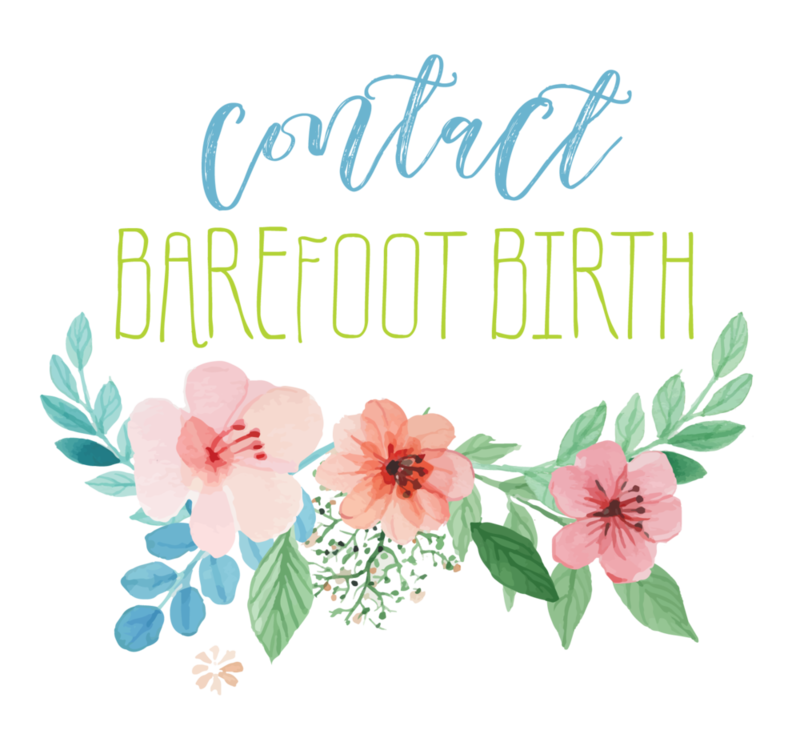 for 19 hours with us, offering helpful aromatic massage, encouraging words, and homeopathic supplements to help with the labor. She constantly filled the birthing tub with hot water, she used the rebozo to help with my sons positioning in the birth canal, and took candid pictures of those precious moments we'll cherish forever. 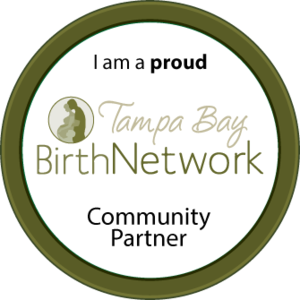 Overall, she tied all the loose ends, and truly showed her expertise in making our birth experience perfect. After birth and delivery, I decided to have my placenta encapsulated, in which Megan so kindly dehydrated for me. I would, without a doubt, recommend this process to any new mother. In my opinion, it has helped with recovery time, and has balanced my hormones preventing those low baby blues. Charlie has continued to be a great support post partum. I can call or text her at any time regarding questions, and they both have been persistant in assuring me that they are here to help. I love them both, and cant say enough how beautiful these two women are. Thank you Charlie and Megan!